We just completed an amazing lifestyle photography session with Charlene & Tauri at the new South Pointe Park in Miami. With a nice breeze coming across the ocean that morning… we couldn’t have asked for a better time to photograph in Miami. We are truly looking forward to their June wedding overlooking Biscayne Bay!!! We were so delighted when we learned earlier this year that we would be returning to The Village Chapel in Pinehurst, NC to photograph Martha’s & Justin’s wedding. 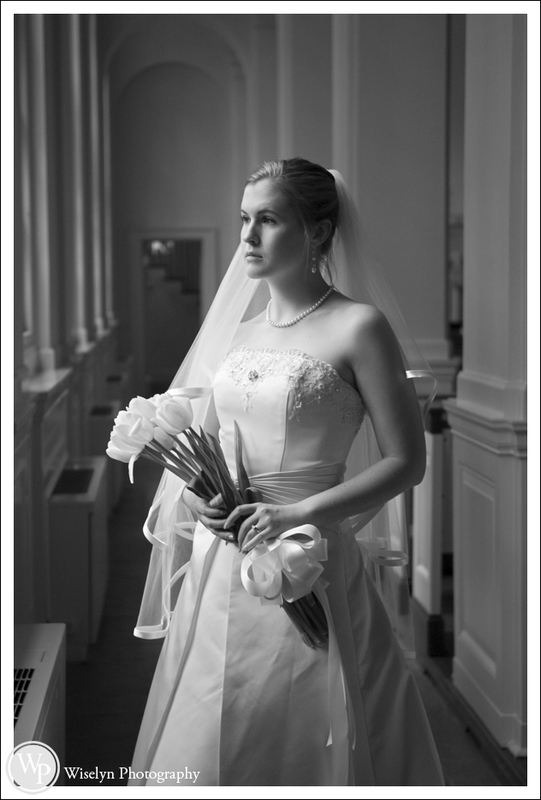 Martha was radiant in her dress throughout the day as we had to contend with light rain showers. Their beautiful reception was held at the historical Fair Barn, which was built by the Tufts family almost 100 years ago. The catering was masterfully done by Elliotts on Linden. Chef Elliott’s skills are amazing down to the last details of presentation that was presented by his top notch staff throughout the evening. 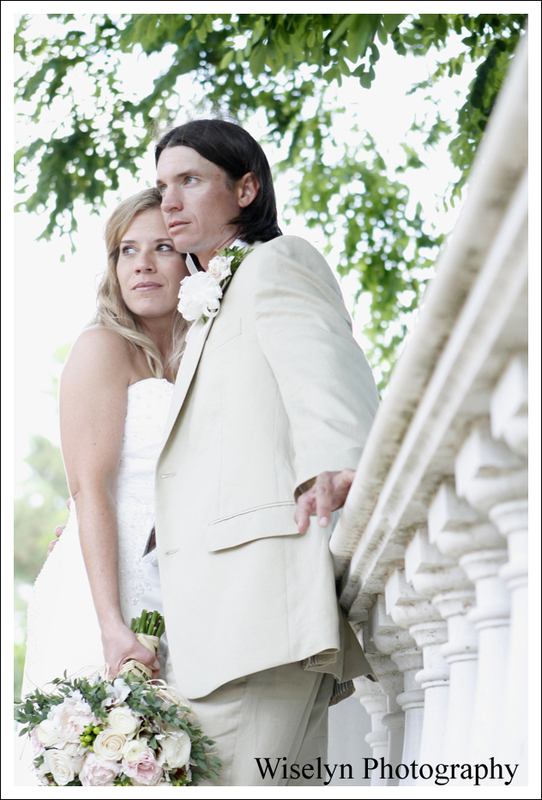 We photographed Brenda & Robbie’s beautiful wedding at the Wooten Estate in Wilson, NC this past weekend. The day started out with a light rain shower as the ceremony begun, but it made for an amazing ending. As the blue sky’s broke free for Brenda & Robbie’s exit from the grand pavilion tent over looking the estate. This wedding is currently being transfered from our old web site. Please check back soon!